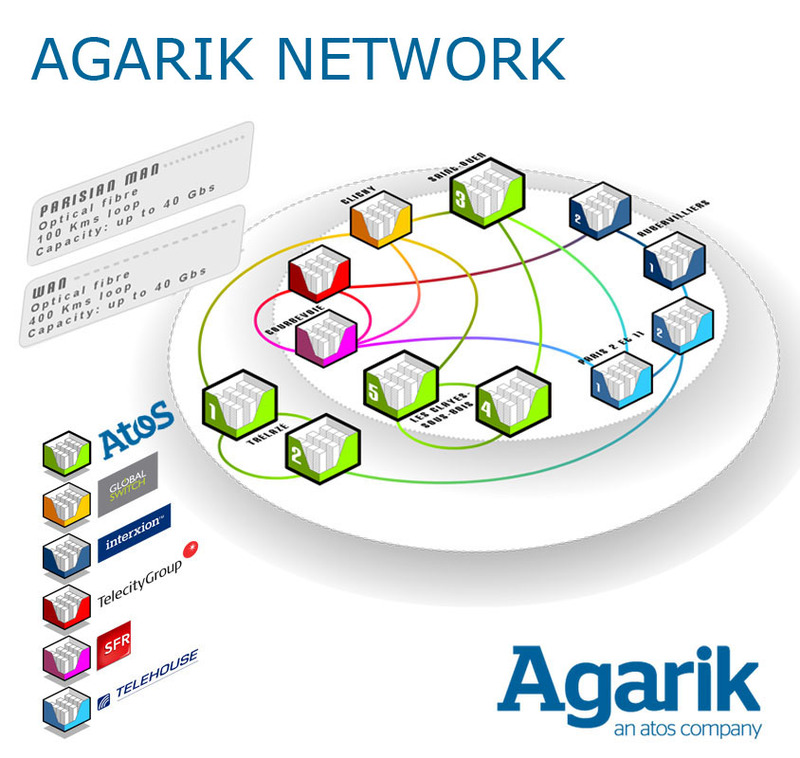 Declared operator upon the ARCEP, Agarik offers turnkey network solutions to interlink your users with their applications in every contexts: traditional hosting, private, public or hybrid cloud. Our solutions are secured, redundant and failure tolerant. 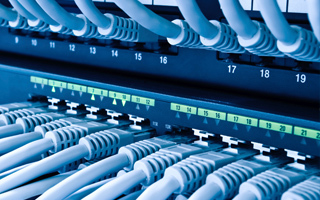 They rely on an optical fiber infrastructure controlled from end to end and of an active global capacity of 10 Gbps. Agarik owns its own IPs adresses and AS (AS16128). 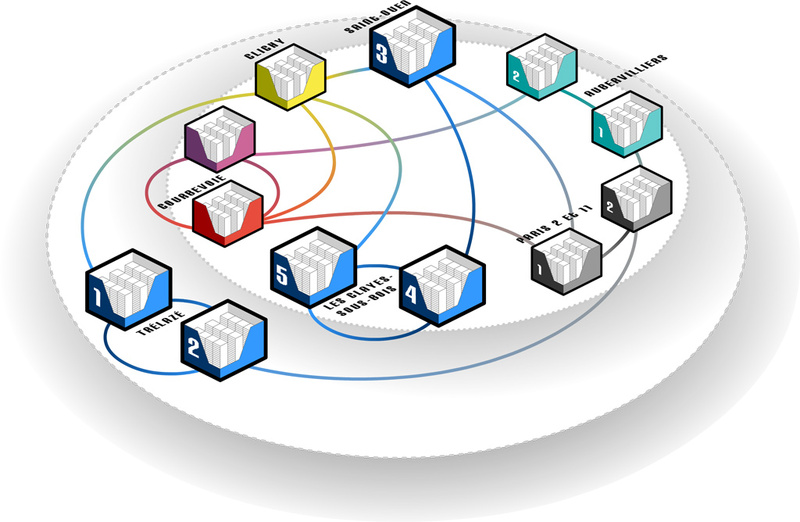 Agarik is LIR (Local Internet Registry) upon the RIPE (European IP network ). You want to access securely to your environments hosted in Public Cloud ? Selection of Agarik of Cloud connects Interxion’s solution which allows a private and powerful interconnection to several Cloud providers including Microsoft ExpressRoute and AWS direct’s accesses. You want to access securely and at lower cost to your application ? You want to work comfortably while outsourcing to Agarik ? You are already working with your network provider and are wishing to keep your network while outsourcing your IT ? You want to interconnect wit Agarik or a Public Cloud platform?